Another gift, I made a seax styled shortsword for my grandfather. 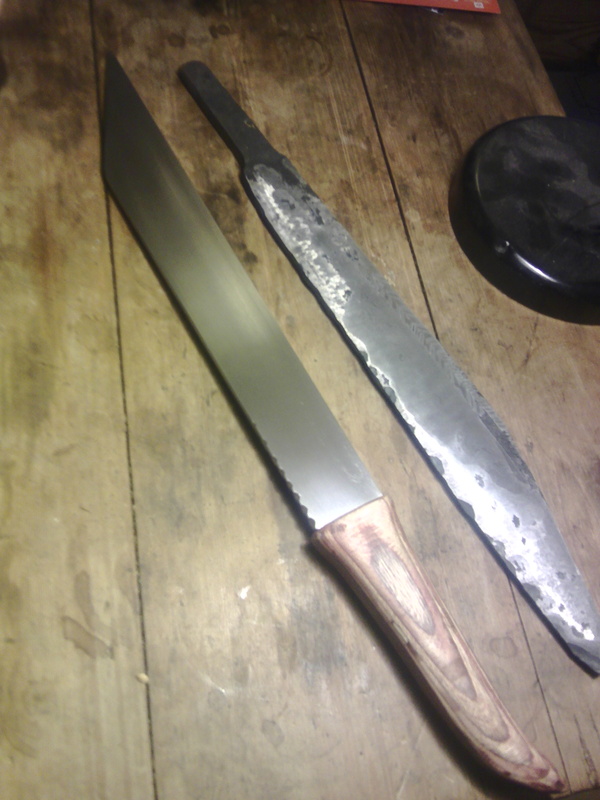 I decided to do a seax both because I love the blade style and because my grandparents live in Sussex, home of the Southern Saxons for whom the seax is named. 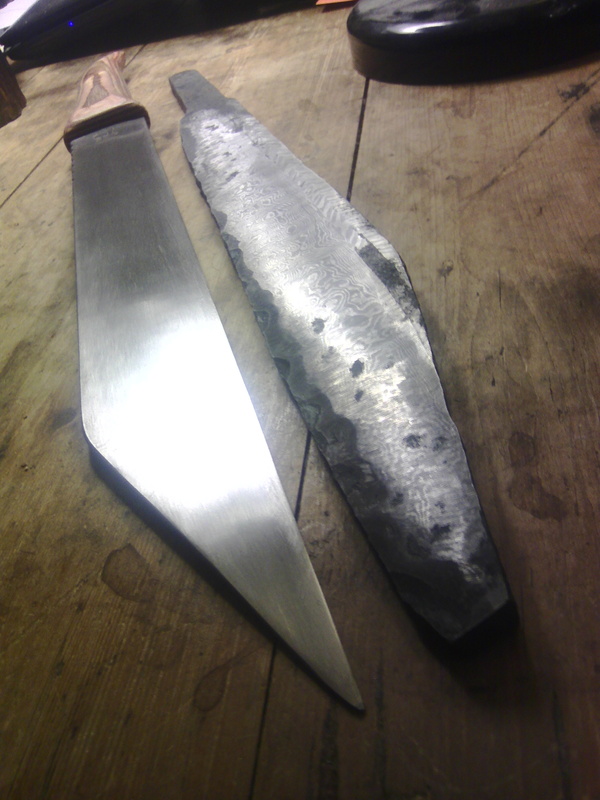 I had a bit more time on my hands than usual, at least at the start of the project, so I decided to forge the distal taper into the blade rather than grind it out. 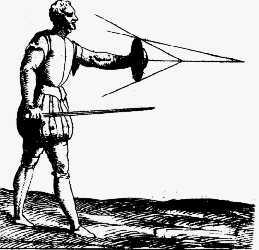 As seaxes have a really unusual taper where the thickest point is towards the tip of the blade, this would allow me to make that area extra thick and give a real dynamism to the feel of the finished weapon. I cut a bar to the approximate edge taper I wanted and through precise hammering moved the bulk of the metal of the blade from the base up to the tip, ending up with about 3mm thickness at the handle and about 1cm at the tip. Here is a little forging montage, starting with the rough cut bar and ending with the pointed and tapered blade. Because of the unusual section, it doesn’t appear to change much but in each photo the blade curves a little more as the edge is thinned and the spine thickens. 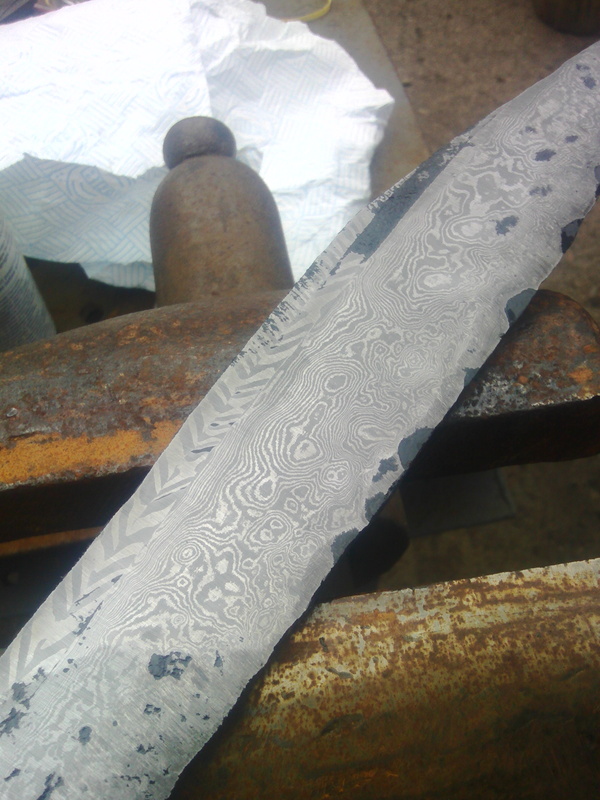 After quenching and tempering the blade I spent a few days profiling and detailing the handle. 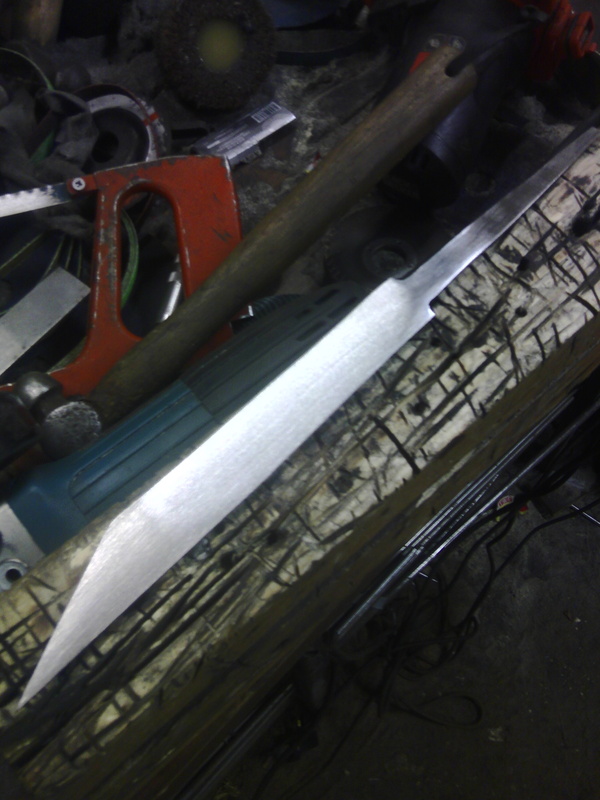 These pictures were taken in the early stages of work as I burnt the blade into the handle to get tight fit. This is a bit of a tricky operation as if you push too hard or too fast the handle will split but if you go too slow it will char a huge hole in the centre and the handle will not fit. Practice and a tolerance for acrid smoke are a necessity! Here the handle is fitted, and I could continue with the carving without fear that I would put hours of work into it only to have it crack as I fitted it! 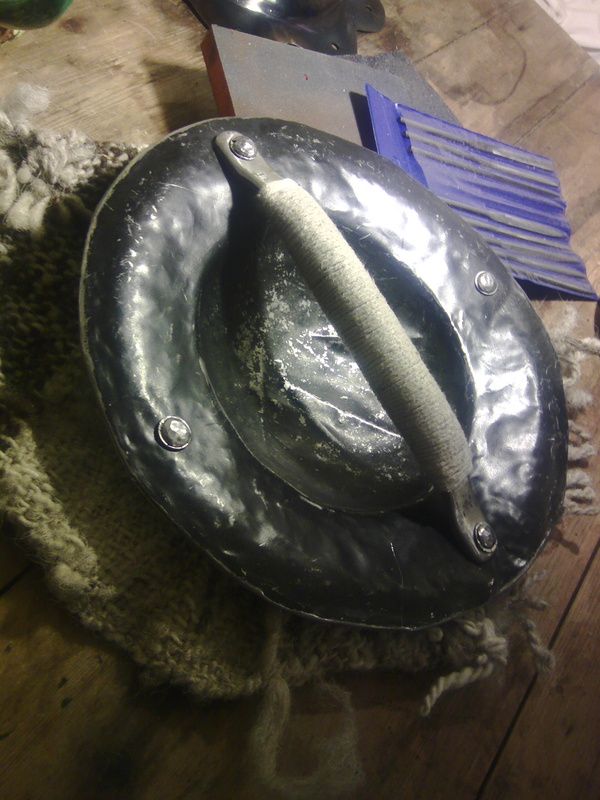 In the end I removed the rounded end and covered the whole surface in basket-weave knotwork stained to an almost ebony shade. The raised bands were then covered with gold leaf which was a pain in the a**e but gave a great and gaudy look that I think is appropriate for a blade from the dark ages. 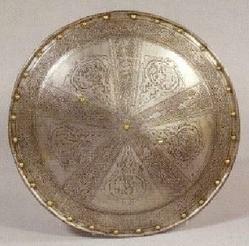 I don’t have any pictures of the finished sword but I’m hoping my Grandfather will take some glamour shots for me as he is an amazing photographer and it would be nice to have some better pictures than my phone can produce! I love fantasy literature. Pretty much every swordsmith I have ever met loves fantasy literature. Not, perhaps, a huge surprise but it is really nice to meet up with people who whilst being very practical are also massive geeks. This is my current project, a leaf shaped knife blade to be hilted in the manner of Sting from the Lord of the Rings films. 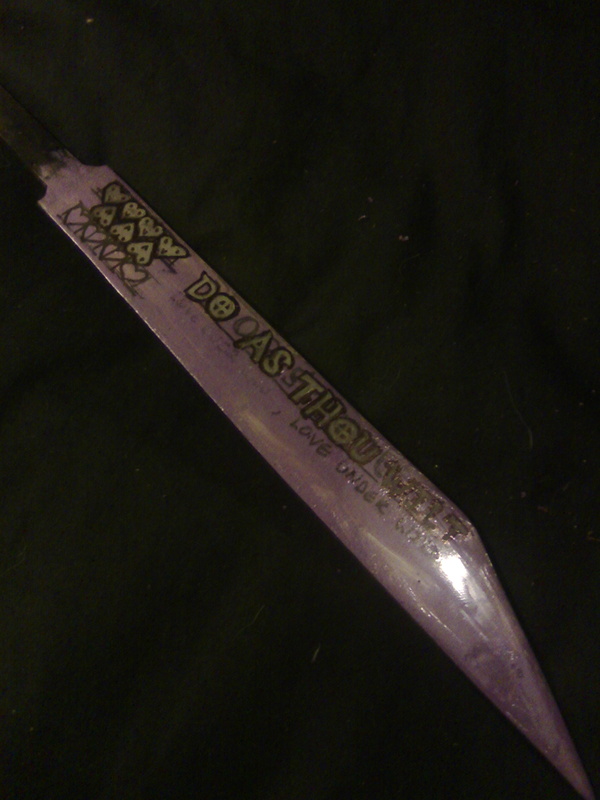 I may even engrave or etch the elvish script onto the blade as I do find it rather lovely. 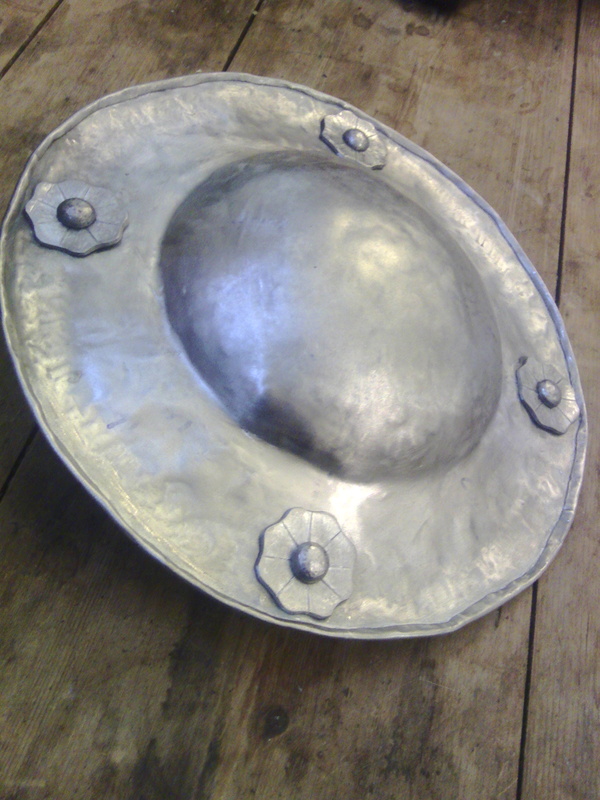 This is not intended to be a slavish copy of the film prop, but rather my own version with a similar form. 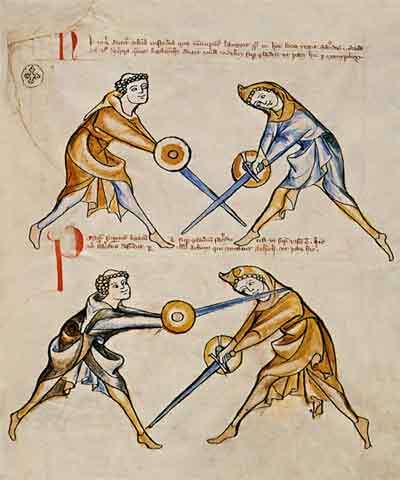 I have collaborated with my master on a number of extremely accurate replicas of medieval weaponry, and although it is always a challenge it does lack a certain spontaneity so I rarely do it in my own time. This is the first photo I took of the knife. 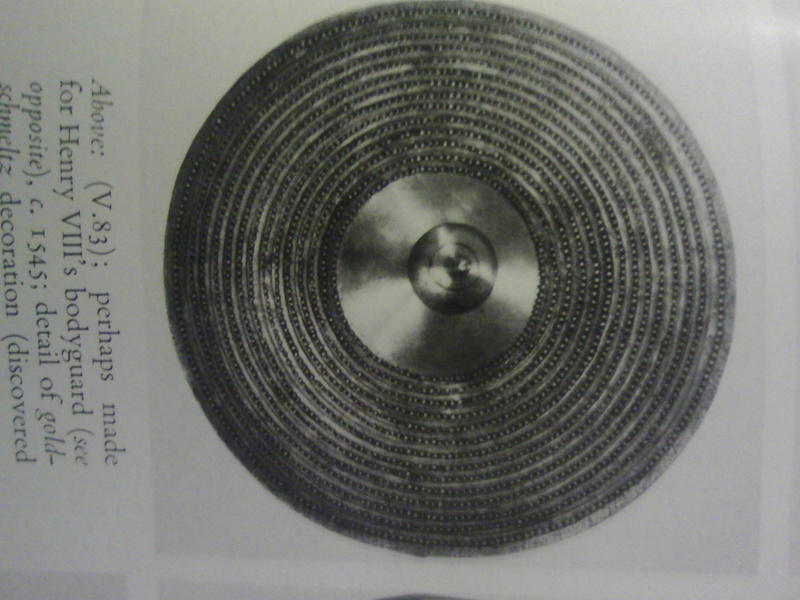 Its the point when it transitioned in my mind from idle fiddling with steel to having a larger purpose. I had ground the fuller into the “raw” file, as its much easier to grind an accurate trench into a flat surface than onto the peak of a profiled blade. 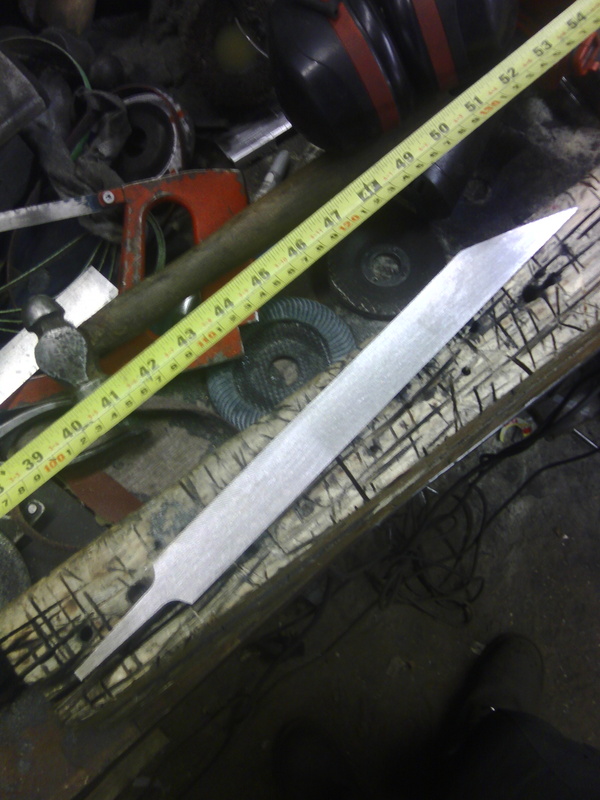 I then roughly ground in the edges and the ricasso to get an idea of the proportions of the blade. At this stage, the edges were still parallel and I wanted more leaf shaped profile. There are several ways to do this and they vary from fairly simple to incredibly tricky. I did the simple one, obviously, and ground the edges to the shape I wanted before restoring the bevel at a stronger angle. It is possible to develop the leaf shape straight from the bevel angle, but it is painful and tedious work and the result is exactly the same. After I had the shape I wanted, I gave it a rough normalising cycle by heating it to a dull red and allowing it to cool slowly. it may seem counterintuitive to soften the steel before hardening it but will reduce the chances of failure during the stresses of quenching. And it looks really cool, right? 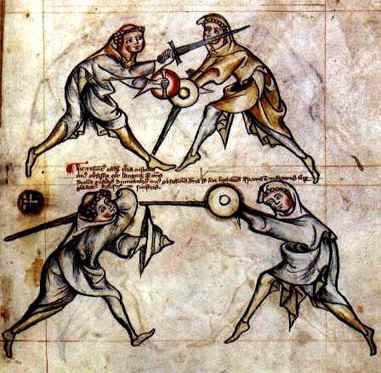 In a similar vein, I forged this crossguard to shape with the intention of using it with this blade. I decided not to use it in the end as I want to make something a little more fantasy, but I think the glowing metal looks really cool so it makes it into the post nonetheless! 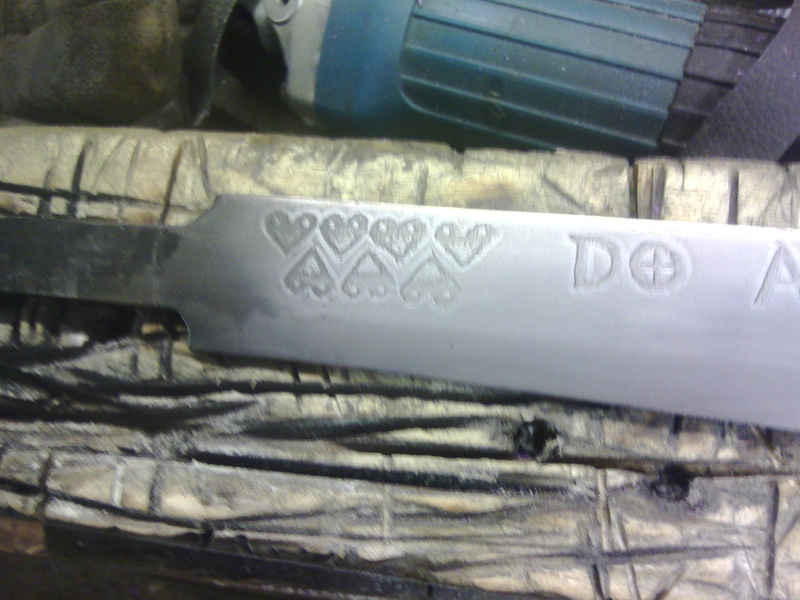 File Knife Seax pt.2 Etching! With acid! 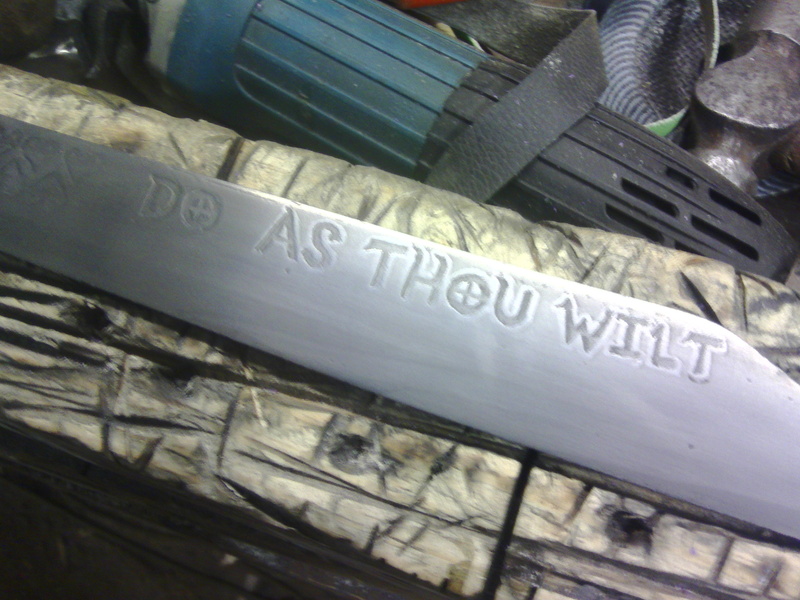 The reason I was making the file knife in the first place was to try out some etching. 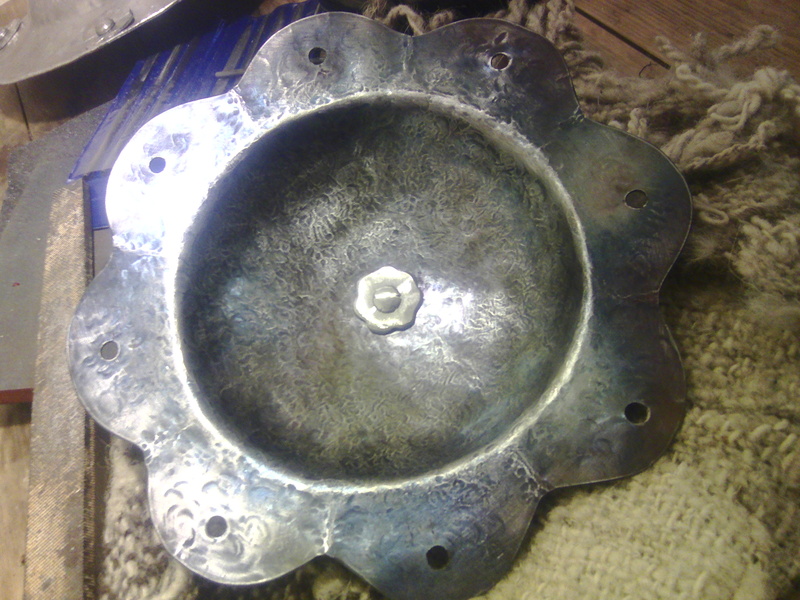 We don’t do etching at the forge but its something that I wanted to learn so I just went for it. In between this and the last post I hardened the blade by heating it to a bright yellow and then dipping the edge into oil. Bright yellow is pretty hot and was a risk as I could have easily cracked the blade, but as I don’t know what the steel is I wanted to be sure that I had taken it past its critical temperature. If I had failed to do this it would have remained as soft as it was before heating, or have gotten even softer. By dipping the edge into the oil rather than plunging the whole blade, I reduced the shock as only the edge would suddenly contract. 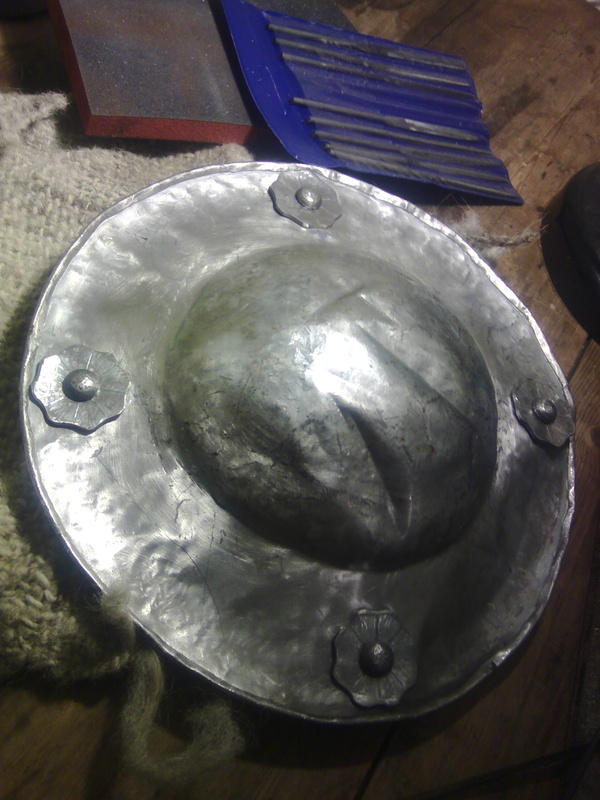 This gave me a hard edge with a softer spine to balance it out, and also meant that I might get some cool patterning at the edge called a hamon (more on that later). This time I blocked off the entirety of the blade to protect it from the etchant and sliced out the pattern with a sharp knife. The resist (purple bit) is cheap nail varnish and the black is where I used a permanent marker to tidy up the edges as the marker stops ferric chloride from eating the steel. 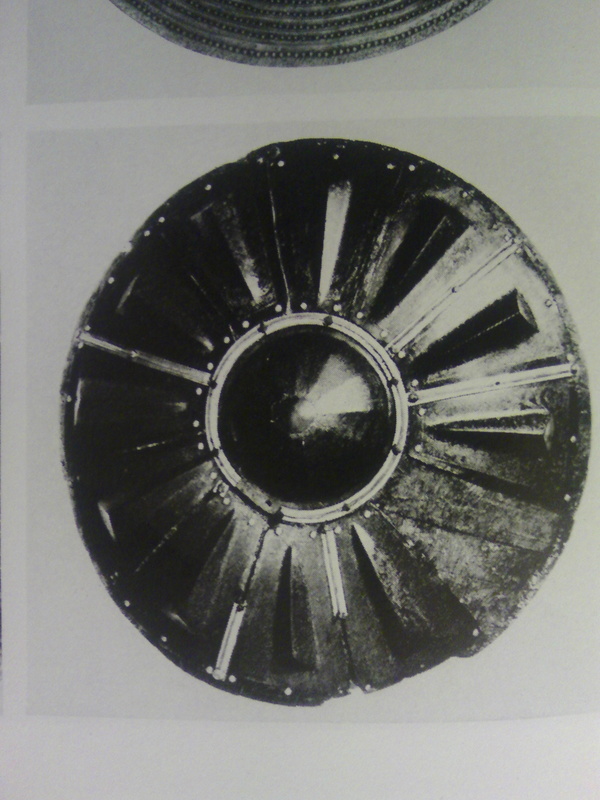 The hearts are a classic pattern, although not on seaxes, and the text is a snappy bit of an occult phrase. 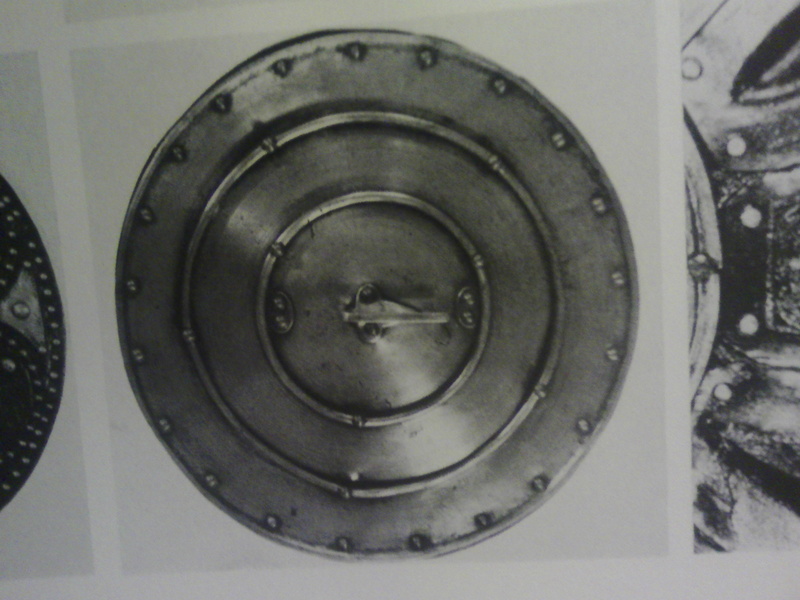 Its a nice etch, about 3/4mm deep and with a rough base in the deepest areas. I’m pretty happy with it as a first go, although the next one should be a lot better. My one is a bit like ripples in water, I may have knocked the oil tank as I quenched the edge. Still looks pretty cool though. 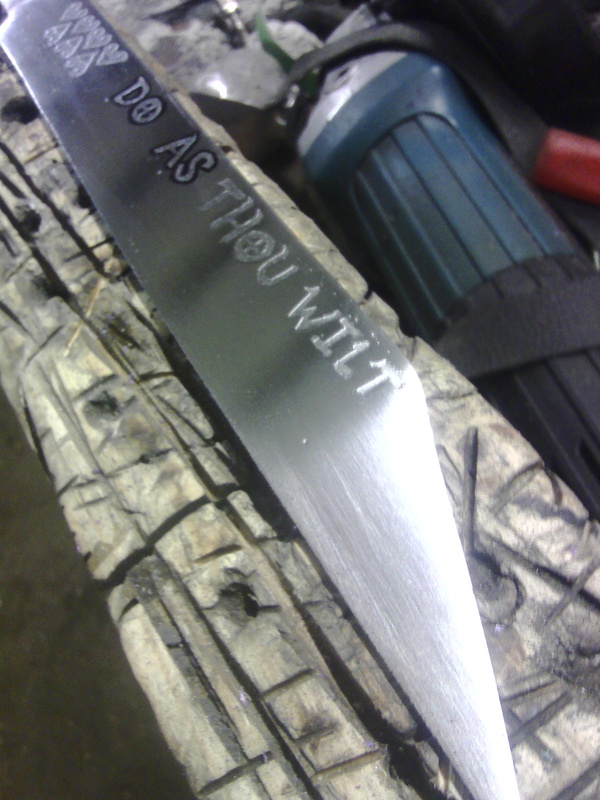 Next up: Engraving and inlay on the blade! I will try to take more step by step photos. As I like to have little projects to work on, especially ones where I get to try out new techniques, I have started making a small Anglo-Saxon styled file knife. What is a file knife you ask? Well, its pretty simple, its a knife made out of an old file. 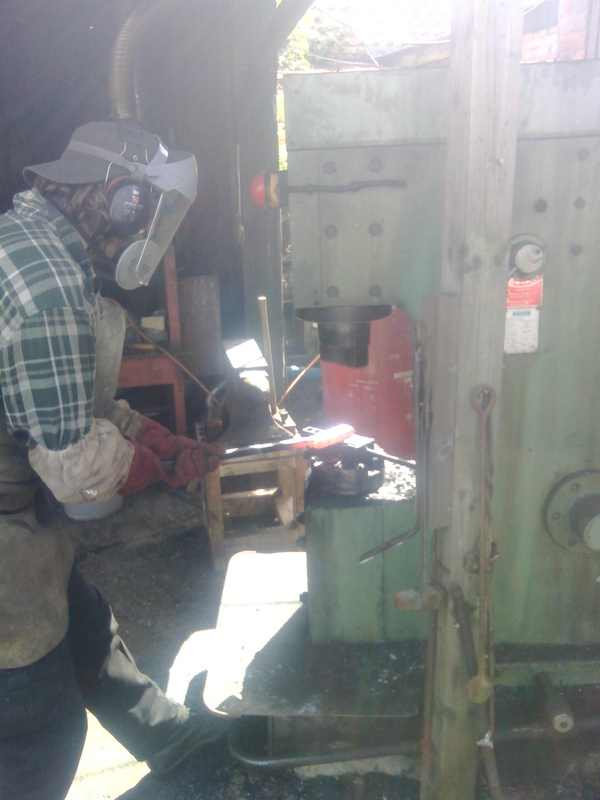 Its how a lot of knifemakers begin in the trade as files are the most easily obtainable source of high carbon steel. 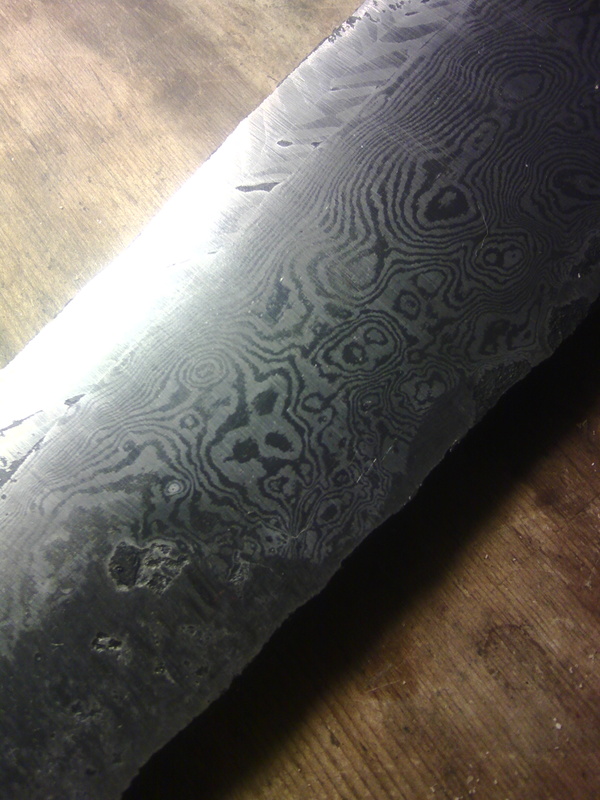 Very high carbon usually, which is great for making a knife with a really keen edge, but it also makes the metal a bit more tricky to work as it is much harder and more brittle than lower carbon steels. I like to make them every now and then as one of the first steps towards serious knifemaking is to buy named steel in bulk as it is then much easier to get a consistent and reliable hardness. 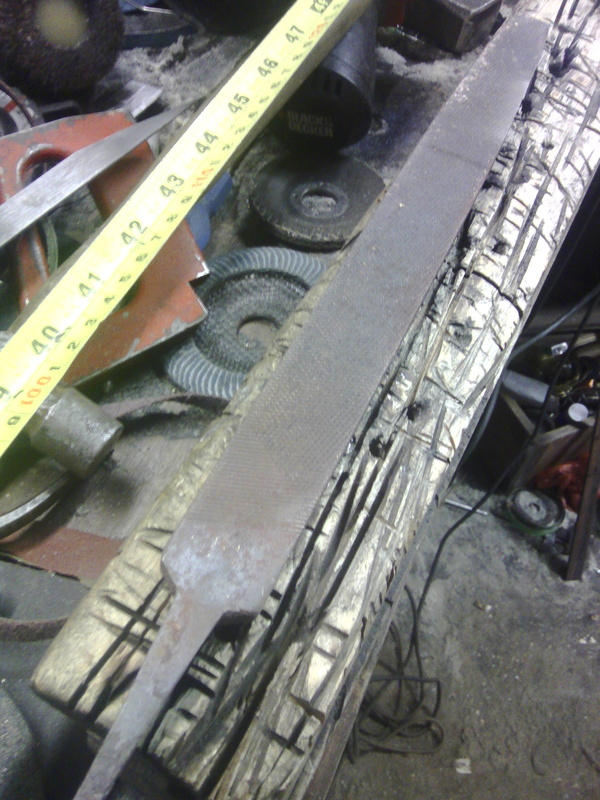 File steel varies enormously and there is usually no chance of finding out exactly what steel you are working with so it can be a bit of a leap of faith when you come to the heat treatment phase, it is all to easy to mistreat the steel and end up with the blade you have slaved over for hours snapped into pieces. 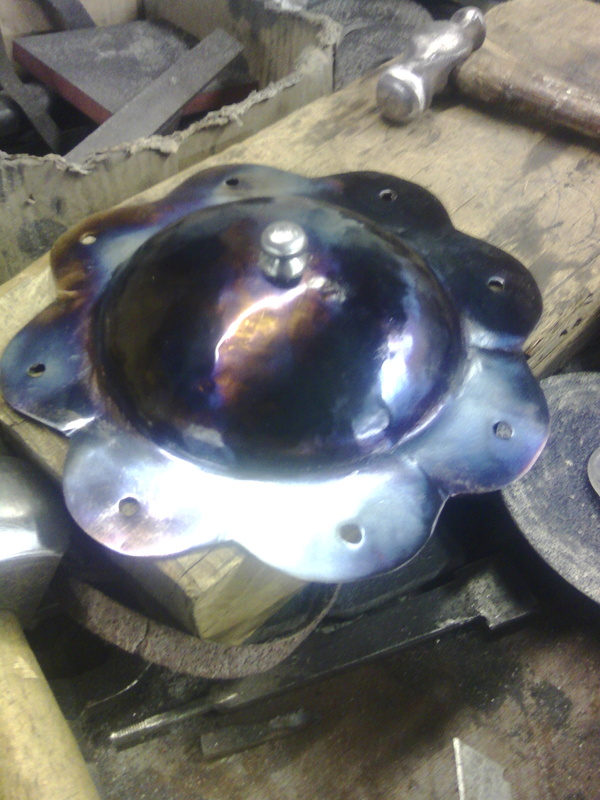 The first thing I did was chuck it in the forge and heat it to a medium red glow to remove the previous heat treatment. If “medium red” is a bit vague (and it is, the colours are almost impossible to describe) you can hold a magnet to the steel at intervals. 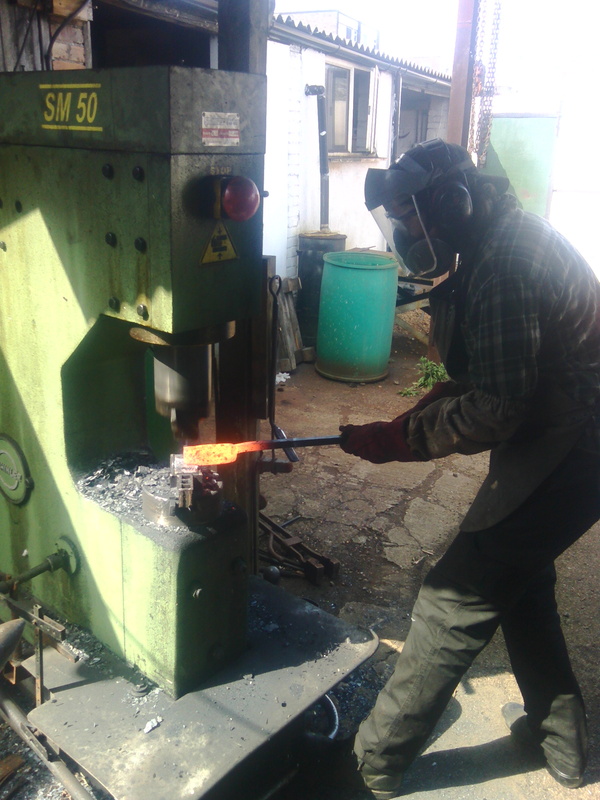 As soon as the magnet ceases to be attracted to the steel, pull the file out and put it to one side to cool slowly. 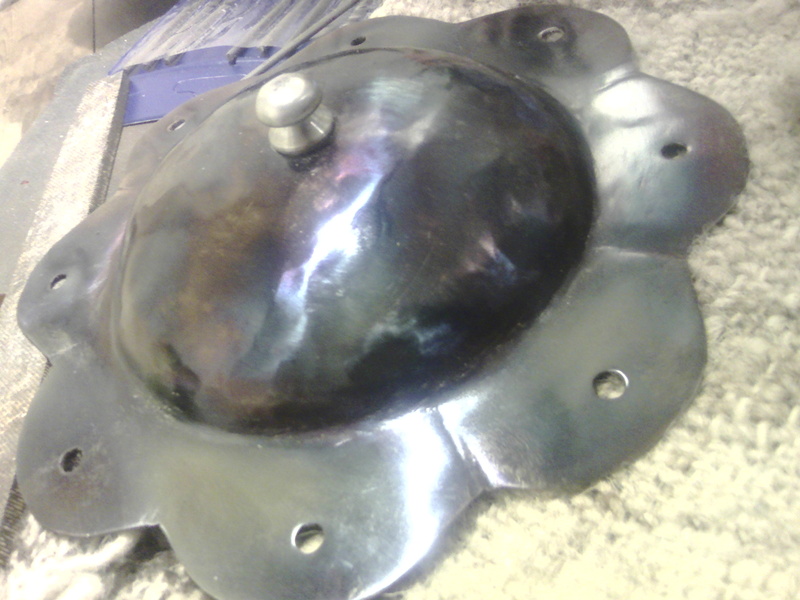 This will soften the steel so that it is much easier to work and doesn’t destroy all your abrasives and grinding disks. 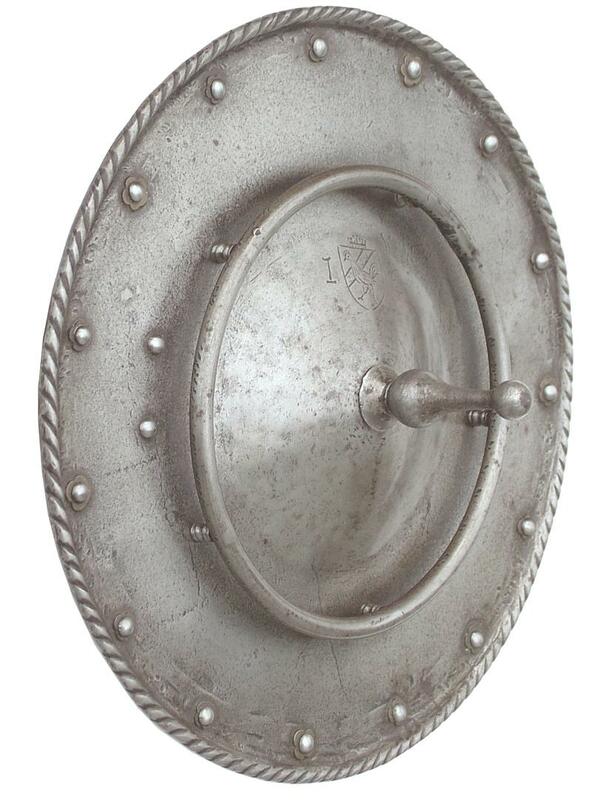 It is possible to work it in its original hardened state, if you keep it cool you can grind out a blade whilst keeping the original heat treatment. 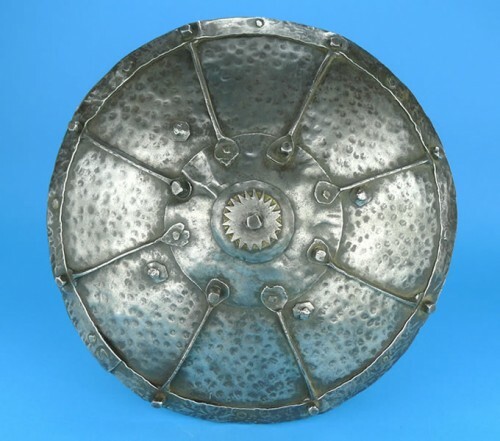 This would make for a dead sharp and hard blade but is tricky to do and the blade would be prone to snapping as the raw file steel is very brittle. 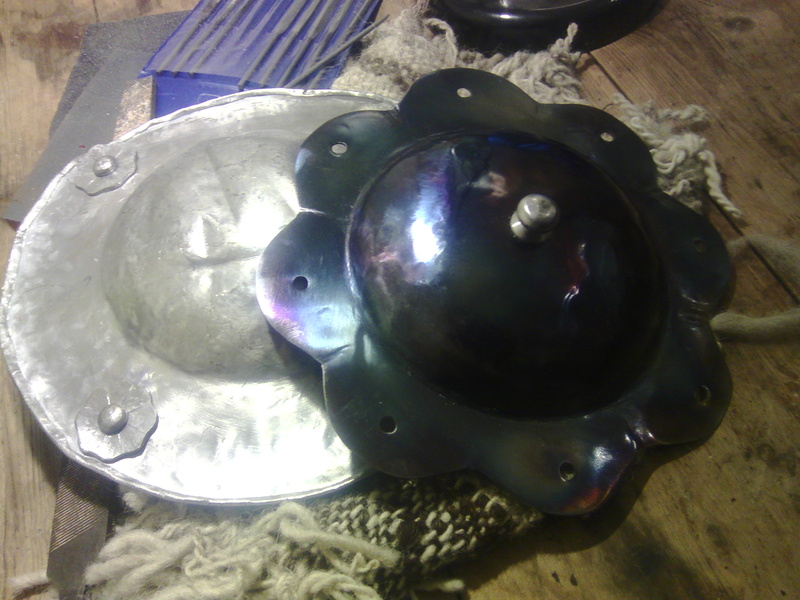 I like to soften them and then risk re-heat treating as it is much faster to rough it out this way. This is the file I started with, I picked it up at a boot fair for about 50p. Its is really dull and rusty, but its a good length (about 9″) and as I will be making a stock removal blade, I need to consider the tang length as well as the blade itself. The tang is the bit of the blade that goes into the handle. A good trick here is to use the file’s tang as the end of the knife tang, so you can get as much blade as possible. 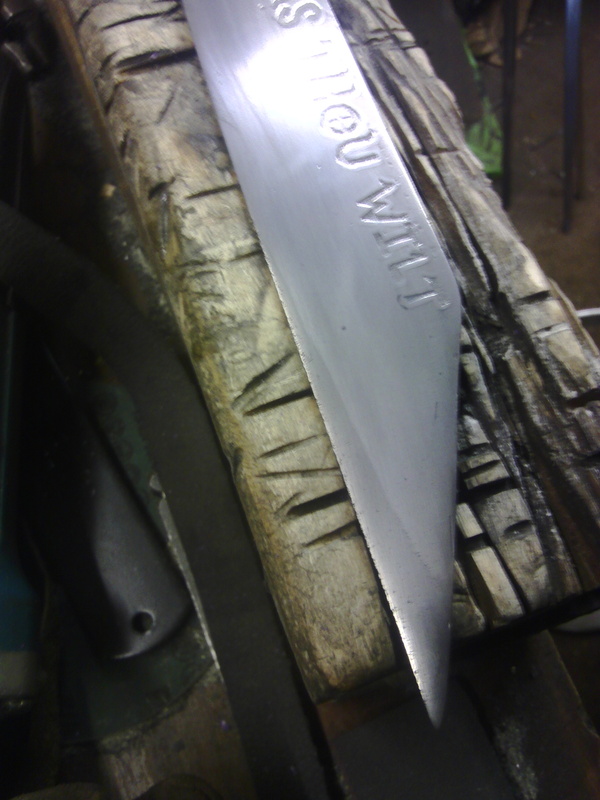 There it is, a perfectly serviceable seax blade in a high carbon steel. Historical? Hardly, the steel is too good. Cool?